Meet the cadre of six men who imagined and described the specifics of Walt Disney’s vision for a new kind of family entertainment park—the men of WED Enterprises, who began the process of inventing Disneyland. Enter the bustling “Disneyland Plans Room” at Walt Disney’s custom-designed studio. Disney drew upon the talents of tinkerers and hobbyists, artists, writers, engineers, architects, builders, and—especially—Hollywood art directors to realize his dream. 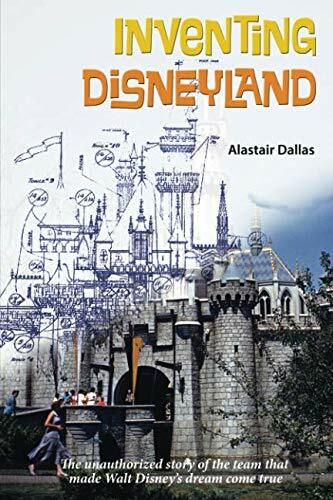 Based on years of original research and interviews, this is the true but unauthorized story—complete with vintage photos—of just what it took to invent the happiest place on earth and make Walt Disney's dream come true.